eNet Components carries an extensive line of cabling solutions for today's networking and routing equipment. We offer compatible cabling solutions for Cisco, HP, Alcatel- Lucent, as well as many other manufacturers. 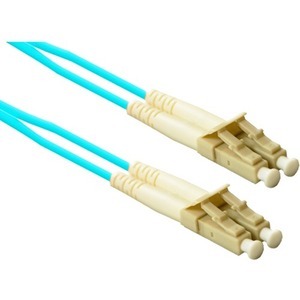 We carry Serial, Smart Serial, OCTAL, Cat5e, Cat6, Fiber, and Power cables in all lengths. All of our compatible cable products meet or exceed all OEM specifications for the highest level of quality.